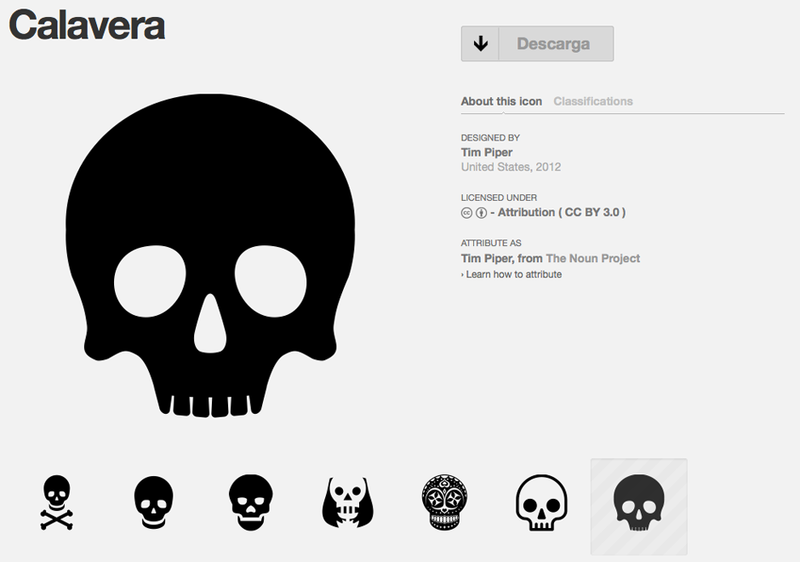 The Noun Project: what if there were a universal language? I bet: many of us this summer, in some foreign country, have wished there were a universal language in which we could be understood anywhere in the world. We’ve all filled the Grand Bazaar of Istanbul, a village in Mongolia or the buses of Morocco with gestures and onomatopoeia in order to try and communicate. And luckily, we managed to understand that ‘do not enter’ or ‘emergency exit’ sign. Now that the holidays are over, I would like to think that the creators of The Noun Project, Edward Boatman and Sofya Polyakov, came up with the project returning from their travels, as one of its starting points is exactly that; promoting a language that can be recognised by as many people as possible, regardless of their own culture. And of course, use design to achieve it. If we can all understand which pool we’re supposed to take a dip in, then why don’t we create more icons and why don’t we do it together? “Sharing, celebrating and enhancing the world’s visual language” is their motto. And we like it. 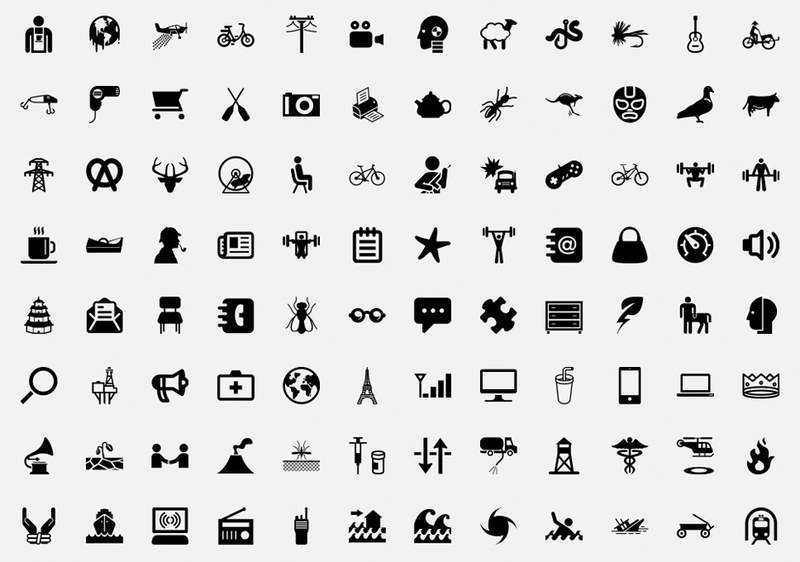 Top quality icons (some even created by prestigious designers) in vectorial format (SVG), which is the vectorial web format of the future, organised on a simple basis in order to find what you’re looking for. Ah, and what you can find for free. What is more, you can submit an icon and decide what kind of licence it can be used under. I hereby invite you to visit their blog and website to discover their project where names, words and concepts aren’t written using the alphabet, but with icons, pictograms, and of course, a good sense of humour.